Welcome to Leadiant Biosciences Educational Grants Website. We recommend all requests for educational grants be submitted at least 8 weeks in advance of the date of the event. This website will not allow you to enter requests with a start date less than 6 weeks from the date of submission. Please click here to read GENERAL INFORMATION prior to submitting a request. 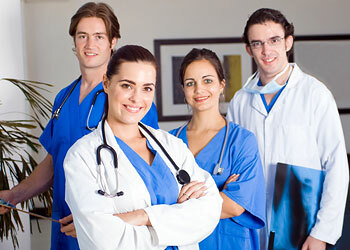 As part of our mission, we at Leadiant are committed to funding/supporting programs for healthcare providers. As part of this commitment, our areas of grant support are highly focused and for selected therapeutic areas. Though there are general areas for which support may be requested, we are unable to fund all requests submitted. In keeping with OIG Compliance Guidance, Leadiant associates are prohibited from entering this website. In addition, Leadiant sales representative and marketing associates will not have access to this information. Copyright © 2017 Leadiant Biosciences, Inc. All Rights Reserved.